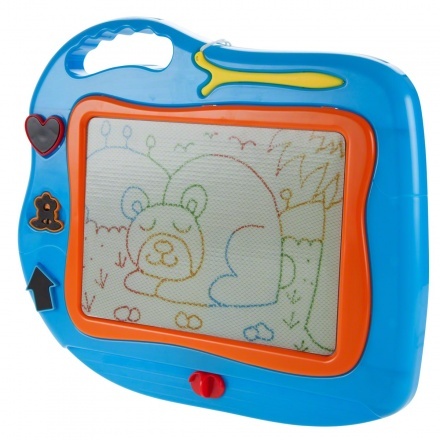 No more ink, chalk, or dirty hands. 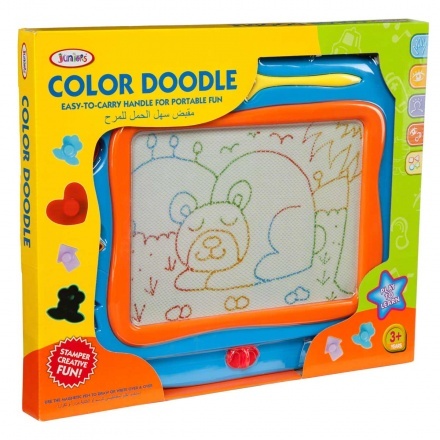 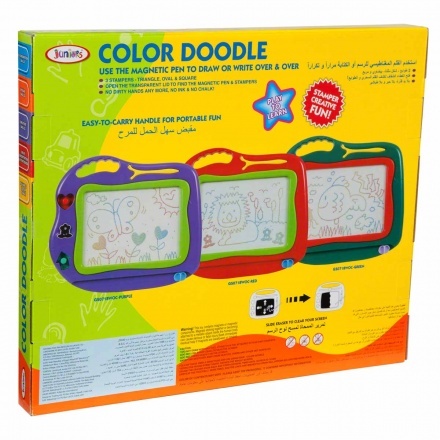 This colour doodle drawing board is a great way for the little one to learn while playing. 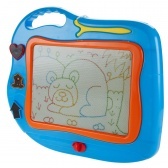 Designed with an easy-to-carry handle, this must-get is all about portable fun.